It’s that time of the year… time to gather elderflowers if you can find the bush where you live. If you can’t find it or you’re not into wild-crafting it, you can always purchase it from an herb shop. Many times small, local shops will carry elderflower, but be sure to find out where they got it and how they harvested it. Same goes if you’re buying from a larger herb company… even online. 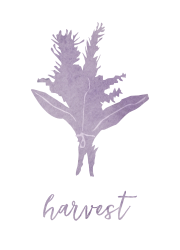 Many times you can see where they get each of their herbs from, and you can find information on their websites about how they pick and choose their herbs. 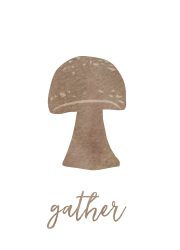 Why Worry About Elder Flowers? The Elder plant is a very well-known herb, and almost every part of the plant can be used. Each part has a different action in the body, but today I want to focus on the flowers… called elder flowers. Elderflowers are great for children and adults. In fact, anyone can use them… pregnant or nursing moms and the elderly. Elder is a sweet tasting, gentle herb that has many wonderful properties especially when it comes to children. It’s a must-have at our house! 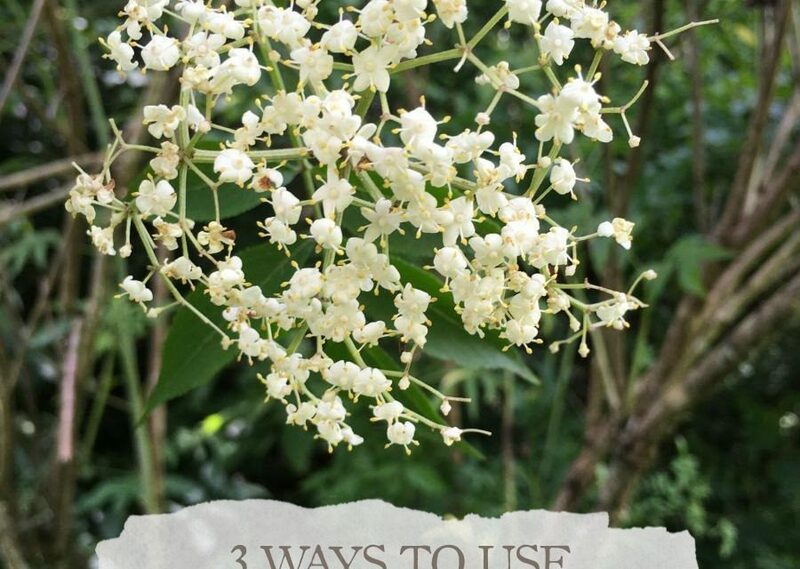 The great thing about elderflower is that it’s pretty easy to identify in the wild, it’s easy to dry and store, and it works in several different ways so you have some options when it comes to using it. When it comes to kids and their health, many parents who aren’t familiar with using herbs will head straight to the doctor before giving herbs a chance. It makes sense really. Doctors have gone to school and studied. They practice. They’re familiar, and parents trust them. Here’s the deal, though… you can have this same approach when it comes to herbs. You can pick one. You can study it. You can practice making herbal preparations with it and using it when you need it. You can become familiar with it. 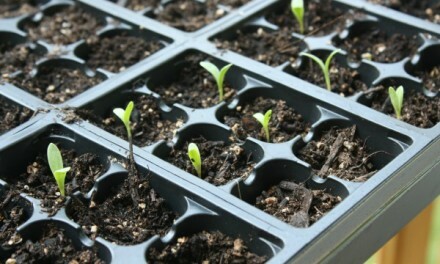 You can eventually learn to trust in yourself and the knowledge you’ve gained about herbs. It can be done! I’m here to help! When it comes to the little things like common childhood illnesses, herbs are the way to go. We save doctors for the big things or the things I’m not prepared to deal with. 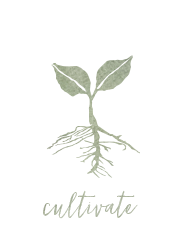 So like I said before, elder flowers have several different uses, and when it comes to kids you’re going to have your fair share of using them so gather or buy what you’ll need and store them properly! 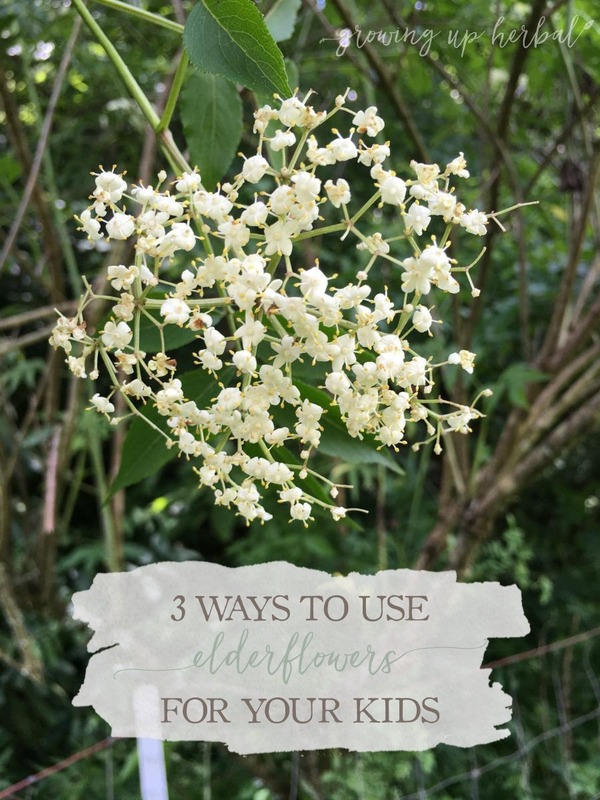 Here are 3 different ways you can use the elder flowers you end up with to help your child get and feel better. Adults are not the only ones that need help calming down. If you have wild, active kids like mine can sometimes be, you know what I’m talking about. Sometimes kids will just need a little help calming down. Maybe they just got bee stung, and they’re a crying mess. Maybe they’ve been playing outside with dad, it’s now time for bed, but they’re wound up. Maybe they’re sick and they just can’t settle down and rest because they’re so miserable. Elderflower tea can help! It acts as a nervine, which helps to relax and calm, but elderflower doesn’t sedate. Boil some hot water, pour it over a tablespoon of elderflowers, cover it and let it sit for 5 minutes. Add in some local or raw honey and let it cool just enough for your child to be able to drink it. Elderflower tea tastes great, and you kid will like it even better if you add some honey into it. You may need a cup or two as well! 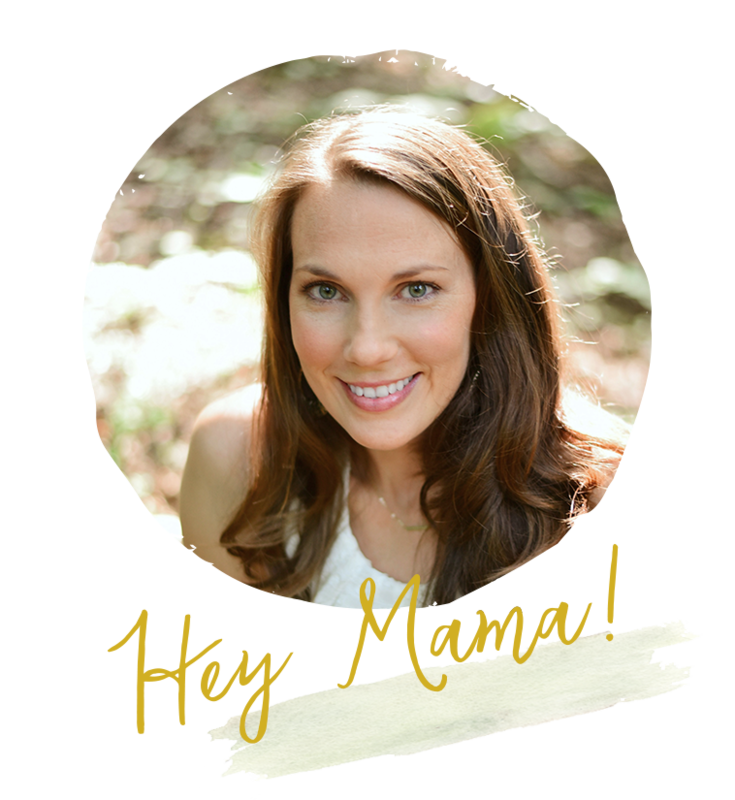 This fall I have a fever guide coming out called Treating Fevers Naturally: A Parent’s Guide To Keeping Their Cool While Managing Fevers In Children where I talk about using elderflowers for fevers in more detail. 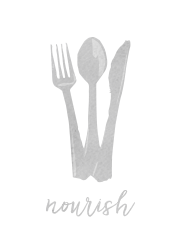 Be sure to subscribe to my newsletter to be the first to know when this guide is coming out and get a great deal on it! When it comes to kids having a fever… they feel terrible. Making an elderflower tea like the one above will help. The elder plant is a cooling plant. Not only will it help calm them, but it will help them to sweat. Elder flowers act not only as a relaxant, but also as a diaphoretic which is important with fevers. 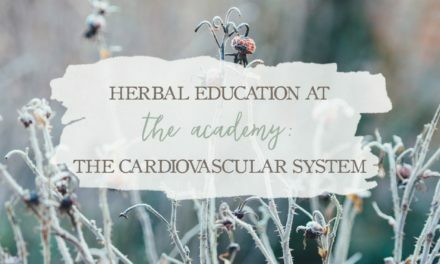 The relaxing part of the herb will help the tissues relax and allow blood flow to increase to the peripheral areas of the body (the skin and limbs). This causes the skin’s pores to open up and let the body sweat. 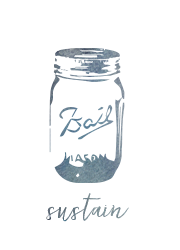 This sweating helps to not only release the built up tension within the body, but to cool it down as well. 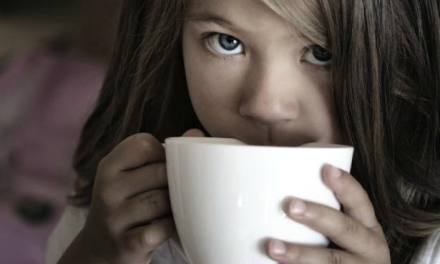 Here’s the thing… if you are planning on using elderflower tea for your little when they have a fever… you need to get them to drink it as hot as possible for it to help them with their fever. If they drink it cool, it will only cause them to pee, and that’s not what you’re looking for. Like I said, there’s more info on this in the fever guide so definitely, definitely subscribe to my newsletter so you don’t miss it! It’ll be here soon! The last thing I want to talk about is making an anti-inflammatory oil with elderflower to use on any and everything that looks swollen and inflamed. This includes diaper rash, bug bites, rashes, sprained ankles, etc. The great thing about making an infused oil is that it’s very easy. All you need to do is take a glass jar, fill it 1/2 full of dried elderflower or full if you’re using fresh flowers, and pour your oil over it. I like to use olive oil if I’m going to turn my infused oil into a salve, but if I’m going to use the infused oil as is, I’d rather go with a less greasy oil like sweet almond or jojoba. Next up, let it set for two weeks in a dark cabinet, giving it a good shake every day or two. At the end of two weeks, pour your oil through an old t-shirt or strainer to remove the elder flowers, compost your flowers, and store your oil in a glass jar in a dark, cool place. Be sure to label your jar with the name and date! 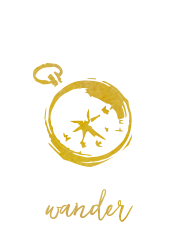 You can also turn this infused oil into a salve if you’d like. Next time your baby has a diaper rash, you can rub some of this oil on his bum with each diaper change, and watch the inflamed skin slowly go away! Have you ever used elderflowers on yourself or your kids? If so, how did you use it? 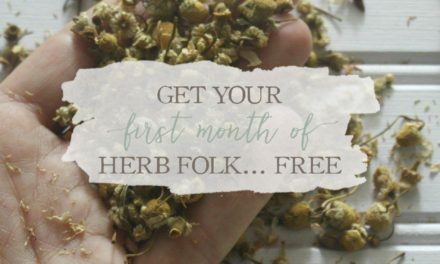 Get Your First Month of Herb Folk For FREE! Learning Herbs: June Herb Challenge – Bonus Lesson! We love elderberry, too and it grows wild in our mountains which is awesome. 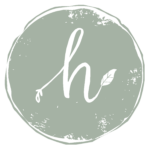 Thank you for the great article – we shared it with our readers at homesteadlady.com. Thanks so much Tessa! Glad you enjoyed it!! Yes Monica! Elder flower is a must for fevers! Same here Vanessa although I’d love to try making some other things out of it this year like elderflower soda or elderflower wine! The link to say how to store them correctly isn’t working. I just purchased a bag of them and don’t want to store them wrong. What is the correct way? Also, I just found your site so excited to learn more! Thanks for letting me know, Kristin. I just fixed it so it should be working now. Thanks for stopping by Growing Up Herbal, and I hope you learn a lot more here!